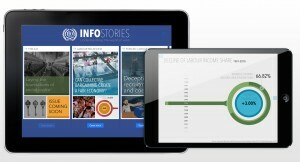 Award winning app series! Listen to or read the questions to practise your mental maths skills against the clock! 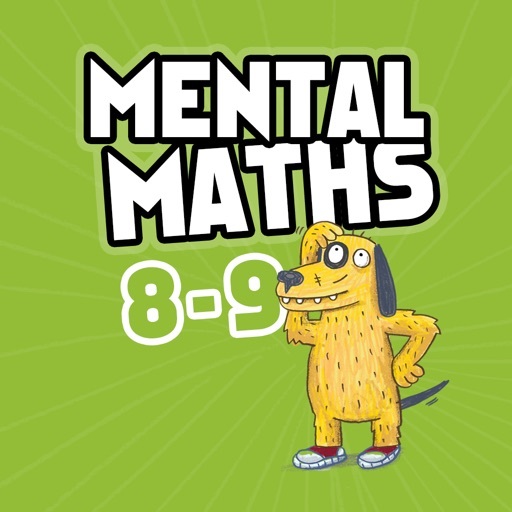 Practise you mental maths skills against the clock and see if you can improve your score! This app is ideal for supporting the maths you do at school. Easy to navigate, full audio throughout and packed with an endless variety of different questions covering place value, addition, subtraction, multiplication, division, fractions, time, measure and shape. Make improving mental maths fun! - Fixed bug on iPhone 6 and 6plus that meant new users could not be added.